US Department of Transportation compliant (DOT SP-11917 NRC240/300 M1119). Will only ship via UPS Ground Services. Cannot be shipped by air or expedited services. 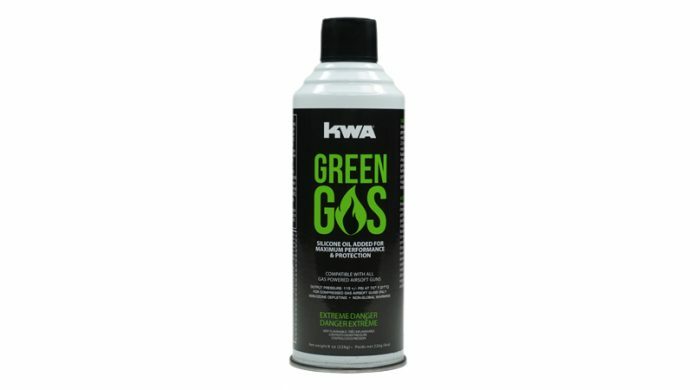 KWA Green Gas is a high performance propellant with added isobutane and silicone oil added for optimum performance. 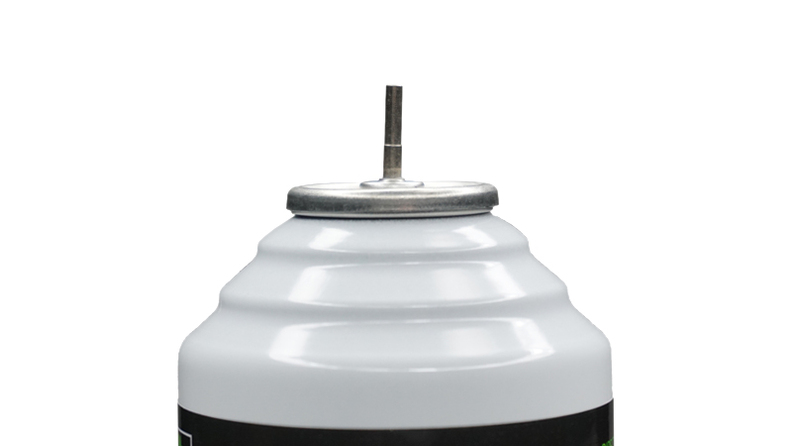 Prolong the life of your seals and airsim investment with the best quality green gas in airsoft. 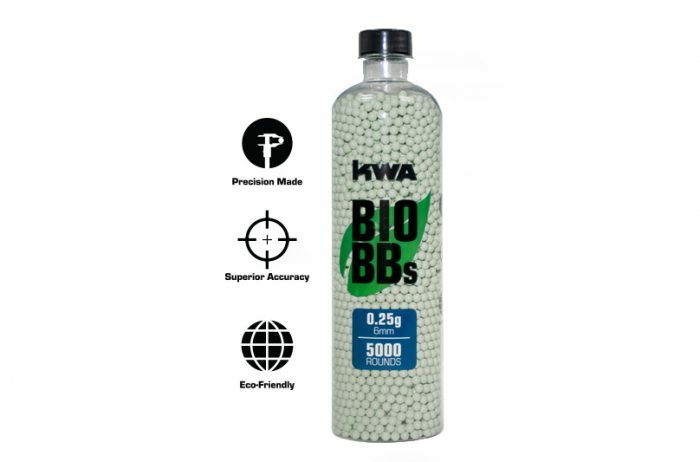 Don’t risk the performance of your KWA weapon and settle for cheap imitations with impurities. Non-ozone depleting. Final packaging may differ from image shown. Directions for Use: Invert can and make sure charging nozzle is directly perpendicular to the valve stem. 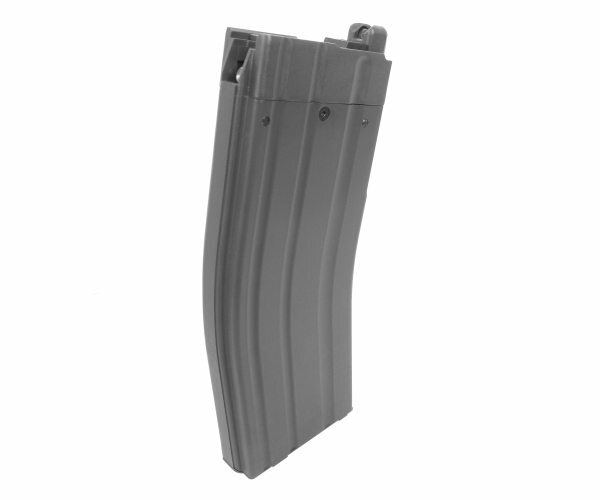 Press nozzle into magazine reservoir. Repeat as necessary until reservoir is full. Valve misalignment will cause gas leak when charging and result in an inadequate charge. For best performance, allow your airsim gun magazine to reach room temperature before and during use. 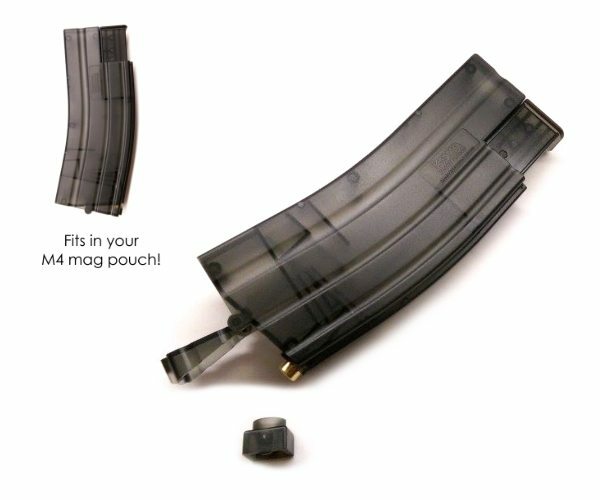 Rapid firing may cause gas in magazine to freeze. 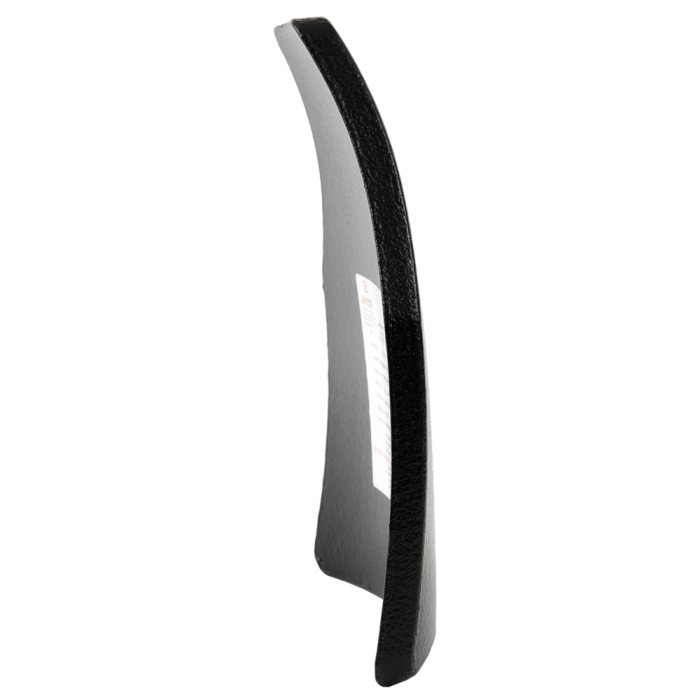 If this occurs, remove magazine and allow magazine to warm to room temperature before continuing. Technical Measures: Comply with applicable regulations. Cylinders should be stored upright with valve protection cap in place and firmly secured to prevent falling. Keep at temperatures below 52°C / 125°F. Storage Conditions: Store in a dry, cool and well-ventilated place. Keep in fireproof place. Store locked up. DANGER: High pressure flammable gas can form explosive mixtures with air. Contact with liquid causes frostbite. Do not incinerate! Container temperature should not exceed 120°F (49 °C). Do not drop. WARNING: Store and use under well ventilated conditions. Wear protective equipment during handling. Avoid skin or eye contact. Do not connect to high pressure side, can may burst causing bodily injury. All labeled hazard precautions must be observed. FIRST AID: If inhaled, remove victim to fresh air. If not breathing, administer artificial respiration. For eye contact with liquid, flush with lukewarm water for at least fifteen (15) minutes. For skin contact with liquid, flush with water while removing contaminated clothing. If frostbitten, warm the affected area using lukewarm water until circulation returns. In all cases, obtain immediate medical attention.